The new Jolene 2019 is characterised by bold colours which distinguish all the models in this series. Thanks to a design which takes into account the female anatomy, both models in the comfort line and sports line provide full control over the bike in all conditions. 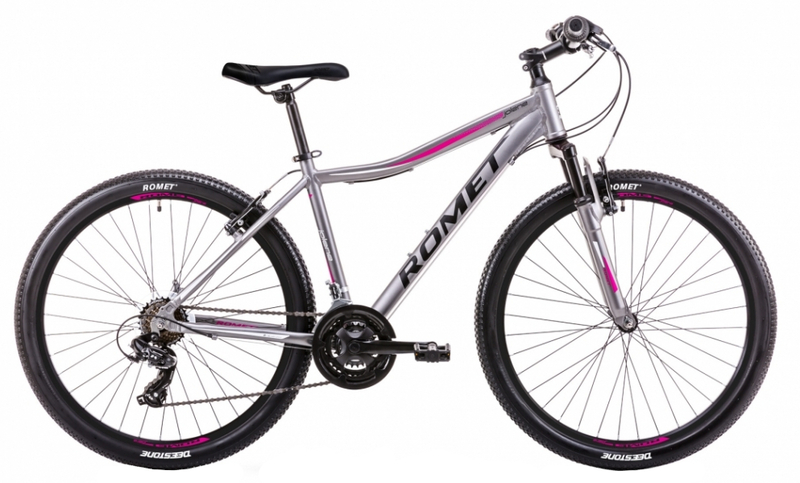 We have created these bicycles on 26 and 27.5-inch wheels - perfect for challenging mountain paths. The group reflects all the changes introduced in the MTB collection: a larger number of models, an excellent quality-to-price ratio, and carefully selected components - all in a new aesthetic concept.